To ensure VELISTA reaches the infected Fairy Ring zone, as little as 3mm of irrigation is needed if the disease is limited to the thatch layer. If the disease is deeper in the soil, 6-10mm of irrigation is generally recommended. While preventative applications are preferable, early curative applications are possible at first observation of symptoms. 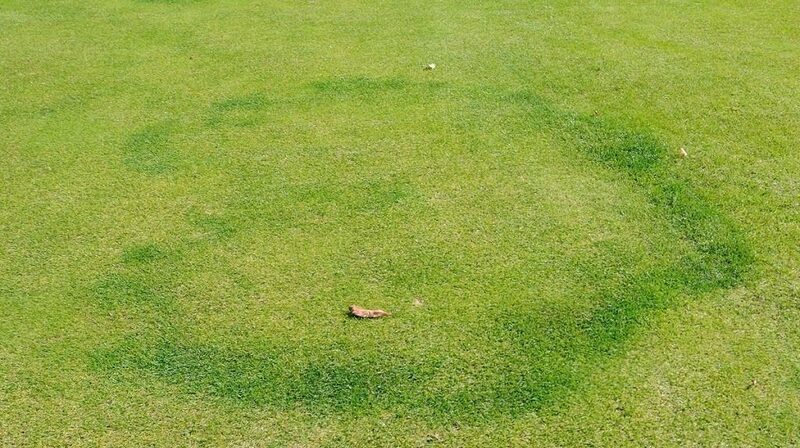 If Fairy Ring is a problem in your turf, have VELISTA on the shelf ready to apply at the first appearance of the rings. 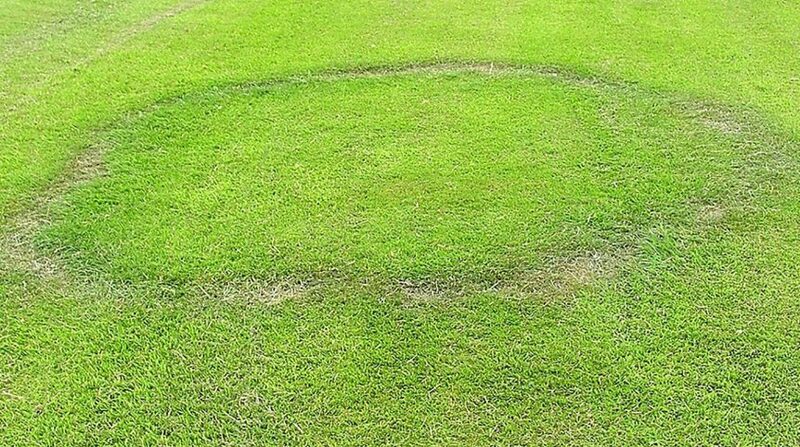 There are three types of Fairy Ring, a disease which can present in rings or arc shapes or irregular patterns. And while Type II and III symptoms are not devastating to turf, they do detract from uniformity and can affect playability.